The MacBook Pro's new contextual Touch Bar puts an ever-changing list of useful commands literally at your fingertips. 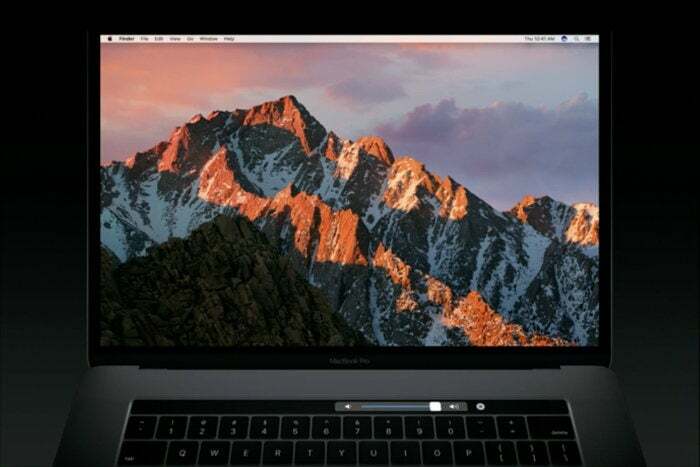 Apple has finally revealed the next-generation MacBook Pro, giving its notebook line a much-needed refresh. 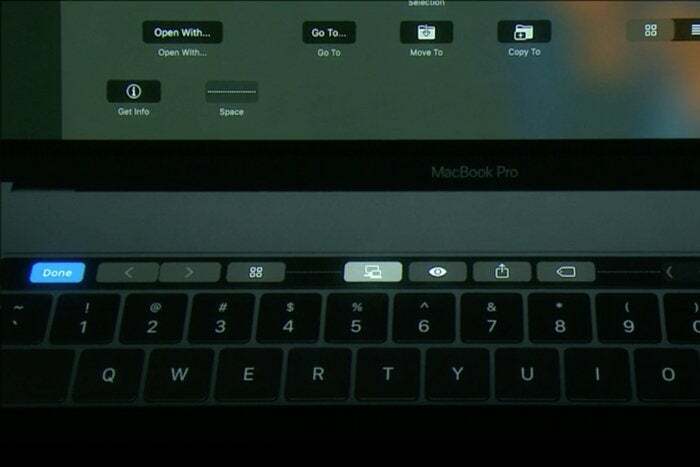 Its biggest change is the Touch Bar, a contextual row at the top of the keyboard that changes depending on which software you’re using, replacing your traditional row of function keys. It’s the first time Apple has built a Mac with touchscreen capabilities, and it’s one of the most elaborate Mac features we’ve ever seen. 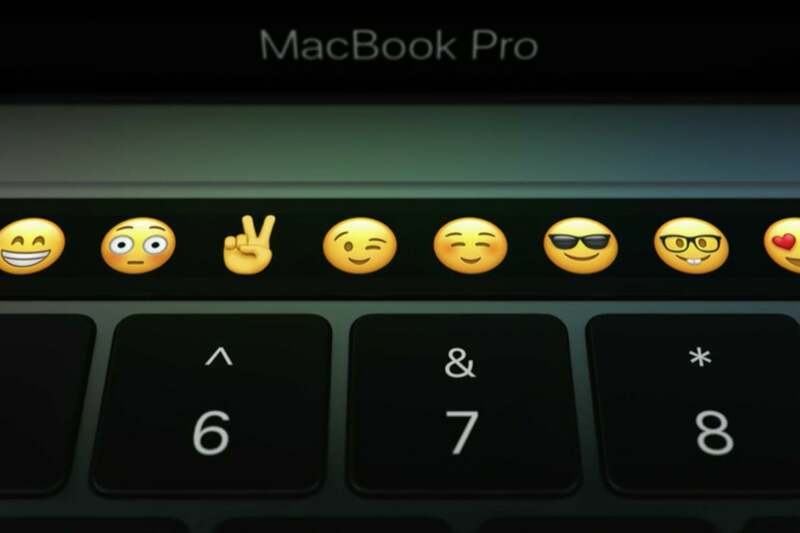 Apple showcased the Touch Bar’s commands during the company’s big event on Thursday, and here are some of the coolest use-cases we saw. Which of these features are you most excited to have at your fingertips once the MacBook Pro models ship out? When we first heard rumors of the impending Touch Bar (or the so-called “Magic Toolbar” at the time), we were afraid that it would get rid of our beloved system controls, including the Escape key. The good thing about this digital bar is that it can transform into anything! The ESC is still there, albeit it’s not a physical key anymore, as well as playback controls and buttons to adjust the volume and brightness. These controls are now tucked away in a Control Strip to make room for other contextual commands and for the all-new Touch ID button. Lastly, pressing down on the function key reveals the function commands, as well. 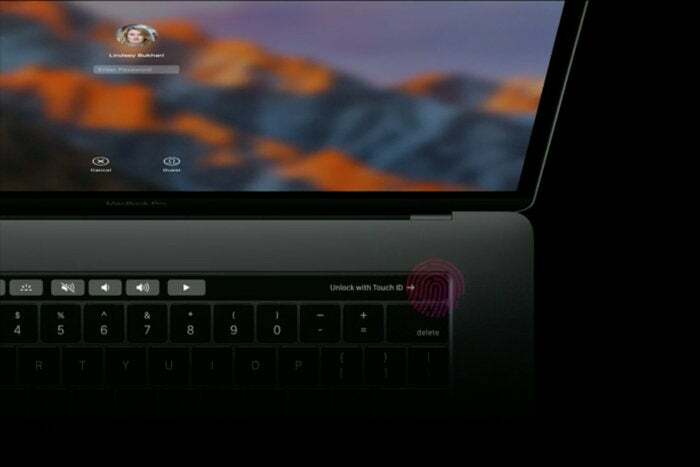 The new Touch Bar also gives the MacBook Pro a Touch ID sensor. By registering your fingerprints to your new Mac, you can use Touch ID to unlock your machine, as well as switch users. The Touch ID on the MacBook Pro is powered by the new Apple T1 Chip which supports secure enclave. This means that you can use your Mac’s Touch ID to verify Apple Pay payments on the web—a new feature found in macOS Sierra. Before the MacBook Pro’s Touch Bar came along, you had to hold Control-Command-Space to emojify your messages on the Mac. But not anymore. Along with QuickType suggestions, the Touch Bar now has an emoji button. You can browse through all the emojis right on the Touch Bar and even jump to different categories. In addition, whenever you click on a message, the Touch Bar surfaces quick Tap Back reactions like “LOL,” a heart, or thumbs-up. With the Touch Bar, the Messages experience on the Mac is now more similar to what we just got with iOS 10. 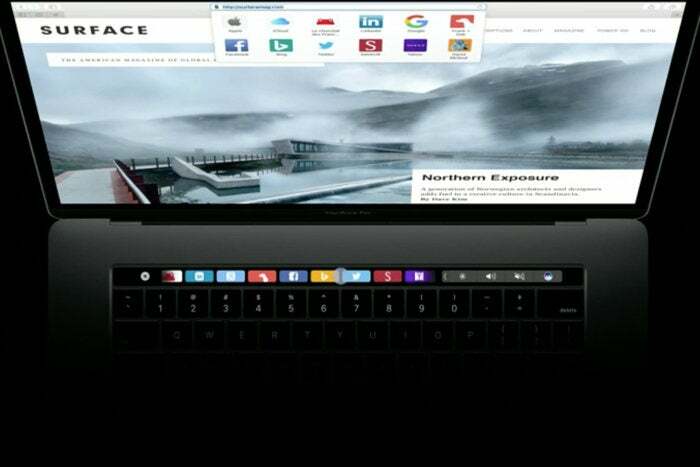 When you open Safari on the new MacBook Pro, you will have the option to launch a new tab from the Touch Bar or open a website from your Favorites list. Once you have a new tab open, you can use the Touch Bar to access the search field, or tap to go back. 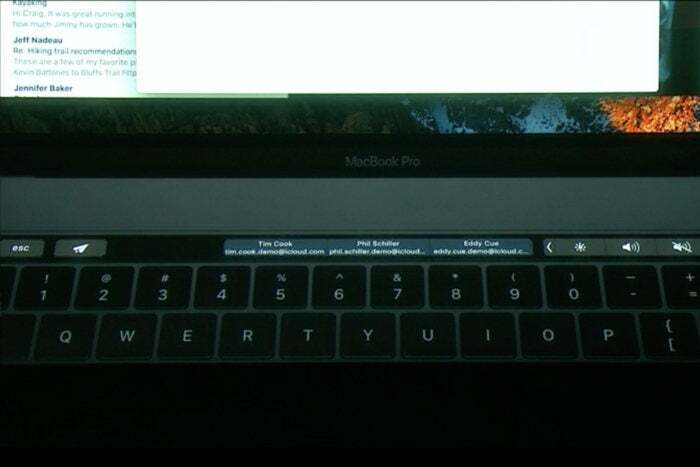 The Touch Bar also helps to navigate between tabs. If you have several tabs open, you can scroll through all of them directly on the Touch Bar, which will actually show a tiny preview of each webpage. Editing your photos has never been easier than with Touch Bar, which turns into a dial when you want to straighten out your images. 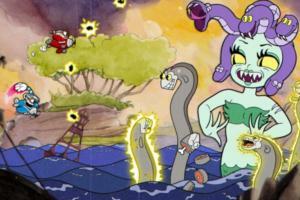 You can also swipe from left to right to adjust the brighness and contrast. Lastly, the Touch Bar lets you scroll through and preview different photo filters, and there’s even a new button for reverting to the original image. 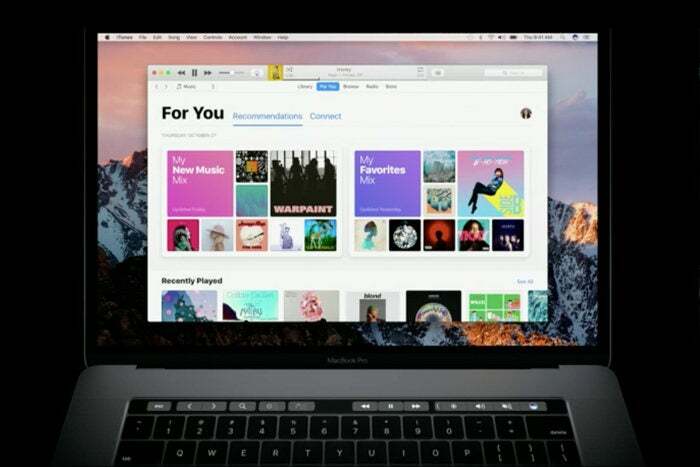 In addition, the Touch Bar also lets you navigate through your extensive photo library, and you can even play videos from it without having to click on the screen. 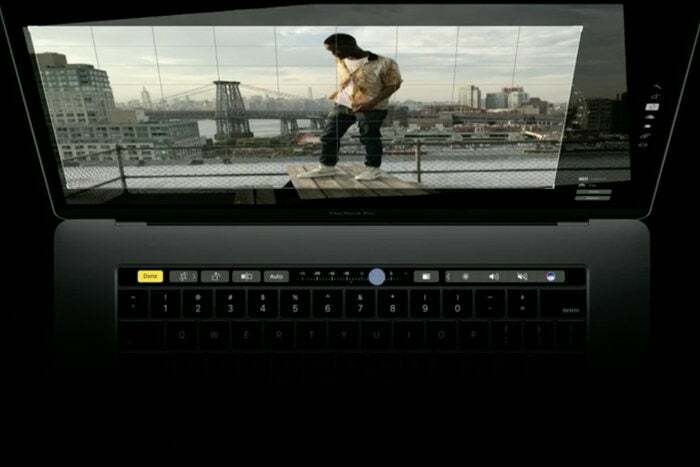 The Touch Bar is perfect for scrolling through your media in fullscreen. The Touch Bar in Mail does a lot more than offer you QuickType suggestions. It actually surfaces potential contact suggestions based on your email history, as soon as you click on the address or the CC field. While going through your email, the Touch Bar lets you quickly compose a new message, flag or reply to an email, and even predicts whether you might want to move an email to a certain folder, based again on your history. And while composing an email, you can highlight certain text and the Touch Bar will then surface formatting options, so you can change the font and color or make your text bold or italicized. Not happy with the Touch Bar’s layout? 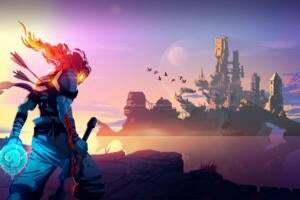 Make it more functional and helpful by customizing the default controls. The process is similar to customizing the Finder Toolbar—you can add commands like a Share button or the all-new Screenshot function. Simply drag them all the way down to see them surface on the Touch Bar below. 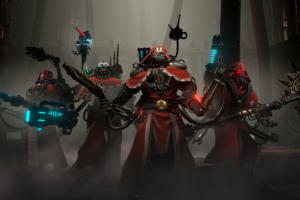 This way, you can also select which primary system controls make it on the Control Strip. 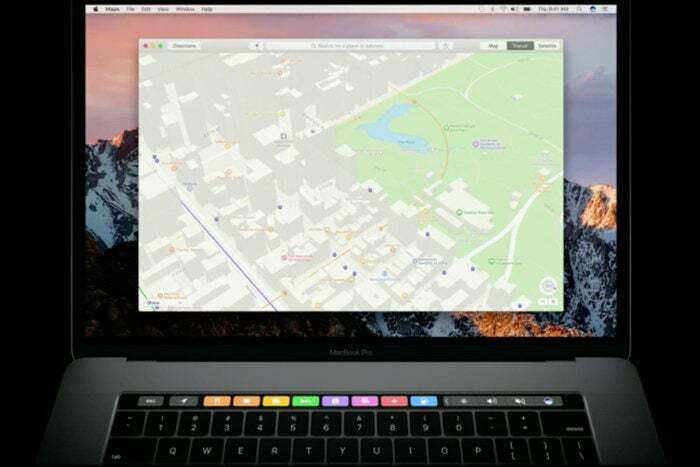 Open the Maps app and the Touch Bar gives you a quick way to find nearby places with one tap. You can tap to see listings from eight categories, including Food, Shopping, and Services. 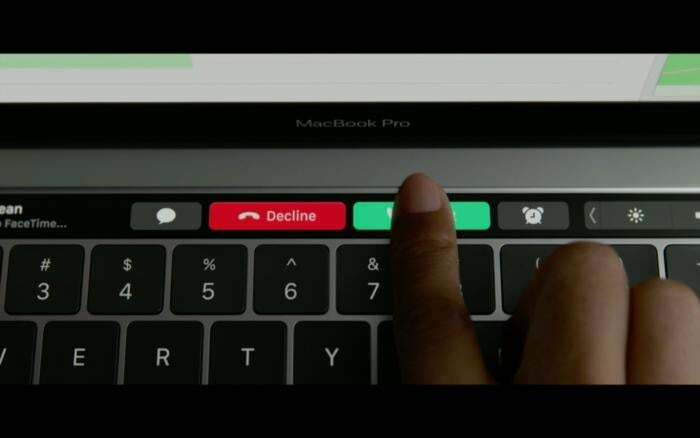 If you get a FaceTime call, the Touch Bar will automatically surface certain actions like answer or decline. 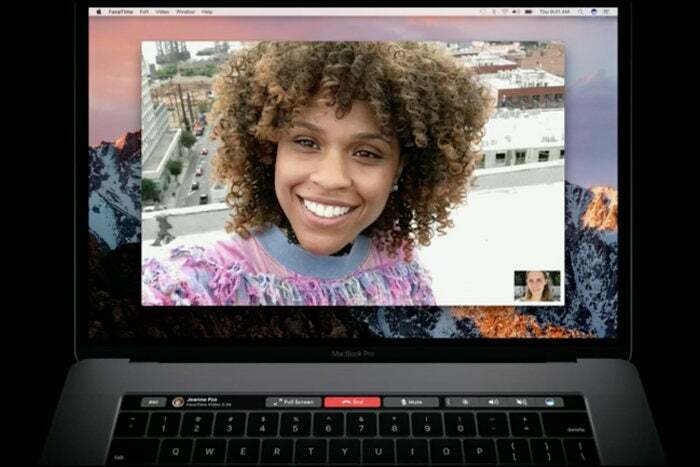 Once you initiate a video call, you can also use the Touch Bar to make the window fullscreen. 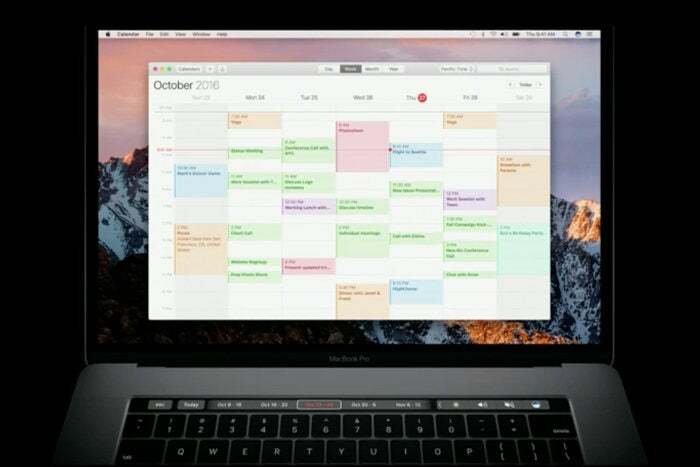 Touch Bar can be also be used to browse through your Calendar and view any appointments scheduled in upcoming weeks. The Touch Bar will display weekly timeframes so you can easily jump to a different part of your calendar. When you launch iTunes, you’ll notice a new search button on your Touch Bar so you can easily find your favorite Apple Music tracks. You also get basic playback controls like skipping a song or viewing your Up Next queue. 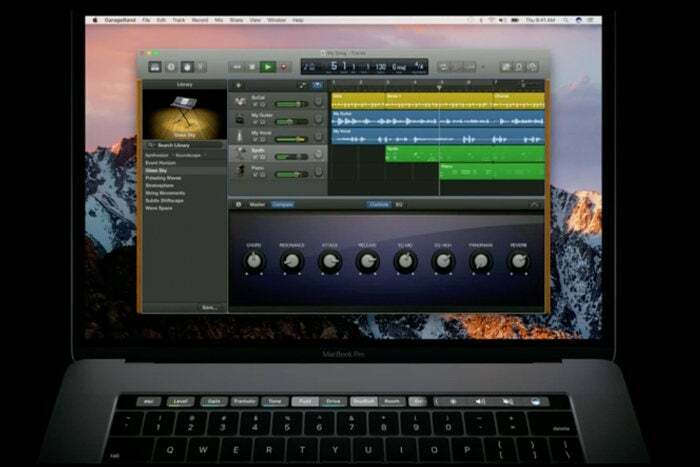 The new MacBook Pro is making it (even) easier for people to become music producers. Use the Touch Bar in GarageBand to adjust all Smart Controls on your track, adjust volume, or to fine-tune the sound of different instruments and effects.